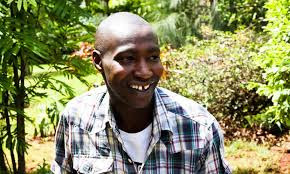 Bonoko was once a street urchin before he was made to be a radio presenter by Ghetto Radio’s CEO Maji Maji after Citizen TV aired a clip of him as an eye witness of a brutal murder and the clip went viral making him an instant celeb. He is now among the most sought after radio presenters and emcees. 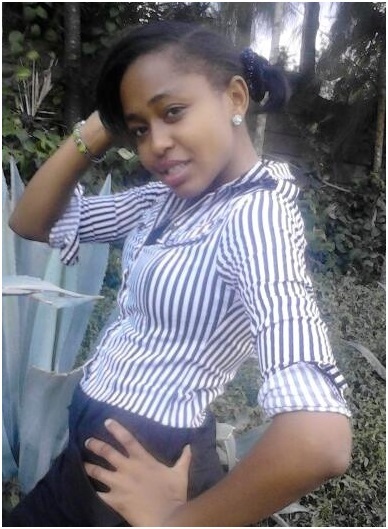 Below are photos of Bonoko’s stunning sweetheart. What a brazen wench!